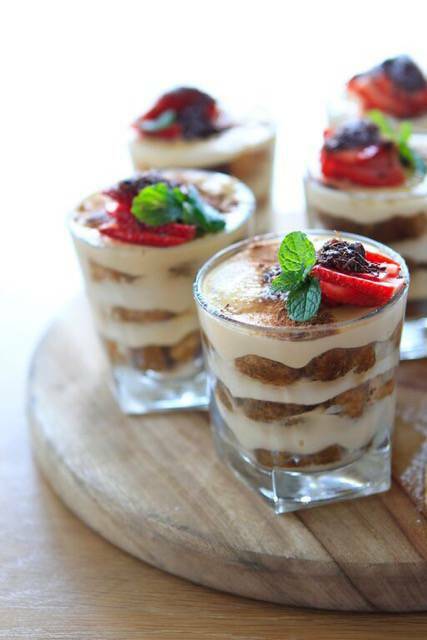 Experience mouth-watering traditional Italian cuisine right on the beach front at Quattro Lennox Head. Breakfast, lunch or dinner, youll find something on the menu to tantalise your taste buds. With a stylish décor and serene atmosphere, we can cater to all dining needsspecial occasion, casual and intimate. Our woodfired pizzas beat out others to win the Best Traditional Pizzas in NSW. Other dishes we serve include seafood risotto, puttanesca, ribeye steak and antipasto platters, just to name a few.At Quattro, we offer wedding reception packages to suit all budgets. From champagne breakfasts to gourmet dinners, our waitstaff are more than happy to accommodate a menu to suit your individual needs. 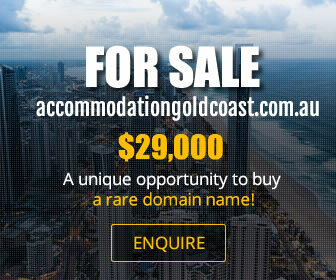 Bookings for all special occasions, parties and functions are also available. We have convenient undercover parking for customers, disabled access and toilet facilities. Children are more than welcome at our restaurant. 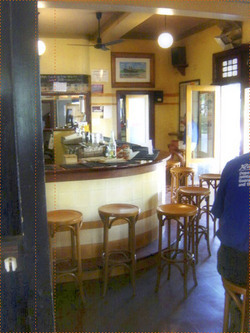 Reserve your table for a delicious Italian meal in Lennox Head today. 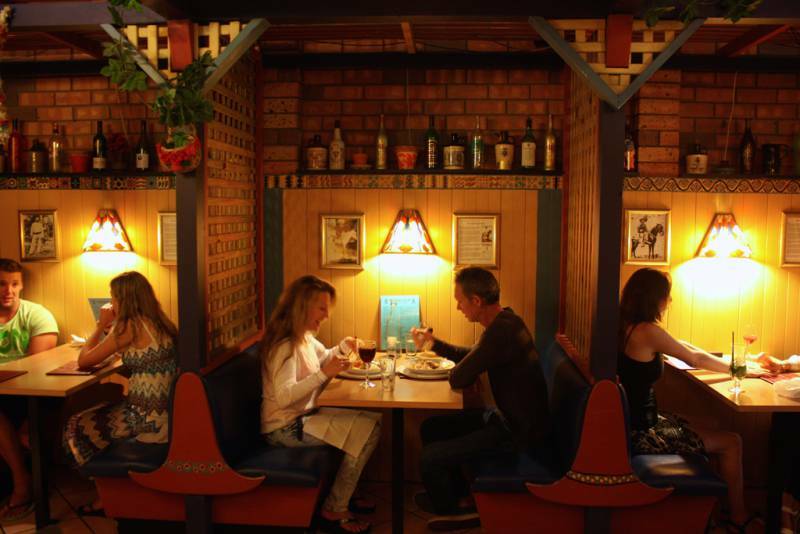 Enjoy delicious Mexican food in Lennox Head at Pancho Villa Mexican Restaurant. For more than 20 years Pancho Villa Mexican Restaurant has been serving up some of the tastiest Mexican food and beverages in town!When its time to satisfy those hunger pangs, drop by our Mexican restaurant for all your favourite dishes, including nachos, tacos, taquitos, enchiladas, tostadas, chimichangas, burritos, fajitas and more. Enjoy our large range of delectable dips, such as con queso and frijole, and perfect homemade corn chips. If you require gluten free options, please speak to our friendly staff. Pancho Villa Mexican is licensed and our bar stocks a range of local and imported beers, as well as a selection of wines, spirits and cocktails. And of course, our sangria is simply sensational. Want to dine at home but have a craving for delicious Mexican food? No problem. We offer an extensive takeaway menu.When you want mouth-watering Mexican food in Lennox Head, book your table at Pancho Villa Mexican Restaurant today. Lennox Head Pizza & Pasta is the restaurant using fresh local ingredients. Dine in or take away we have the pizza and pasta that you are craving. 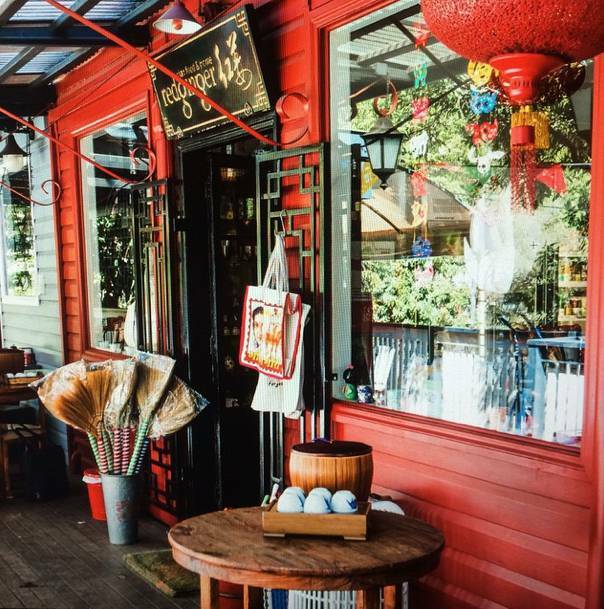 Mi Thai is a Lennox Head restaurant offering a wide selection of Thai dishes. We use fresh local ingredients that will appeal to everyone in your dining party. Dine in or take away, we have the meal you are craving. Cafe Marius is a contemporary cafe by day and a tapas bar by night.We are purveyors of real food with a focus on Hispanic and Latino American flavours. Our approach is simple, use quality ingredients and assemble with love. Lennox Gelato & Coffee Co is a local Lennox Head gelato and coffee business in the Northern Rivers.we specialise in home made ice cream, sorbet and gelato. Our traditional flavours, as well as modern tastes keep customers coming back again and again.